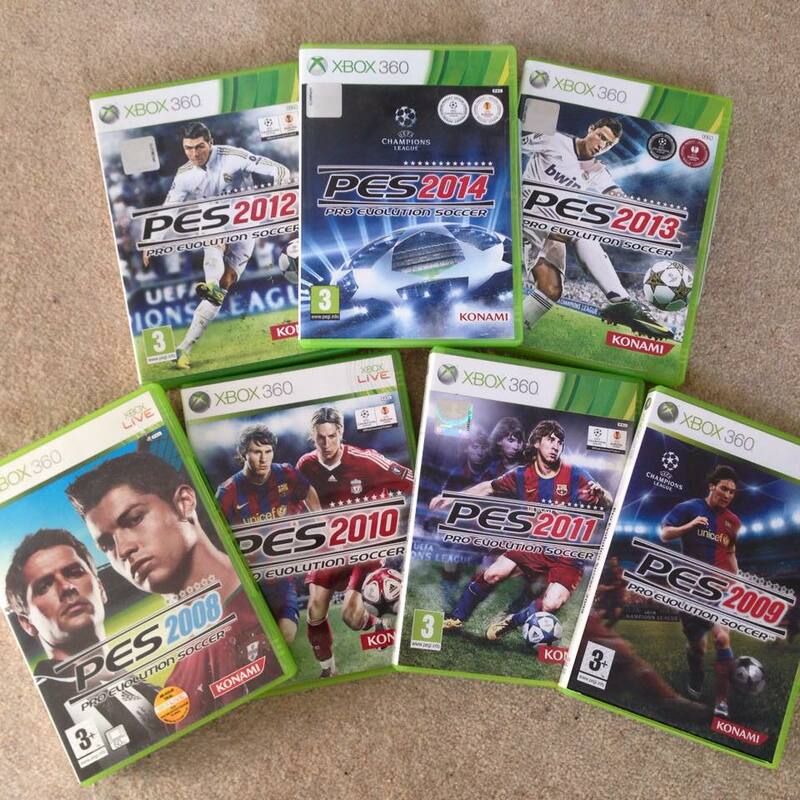 We are giving away all the PES Xbox 360 titles: 2008, 2009, 2010, 2011, 2012, 2013 and 2014. The winner will be selected on 1st March 2015 at random, good luck! 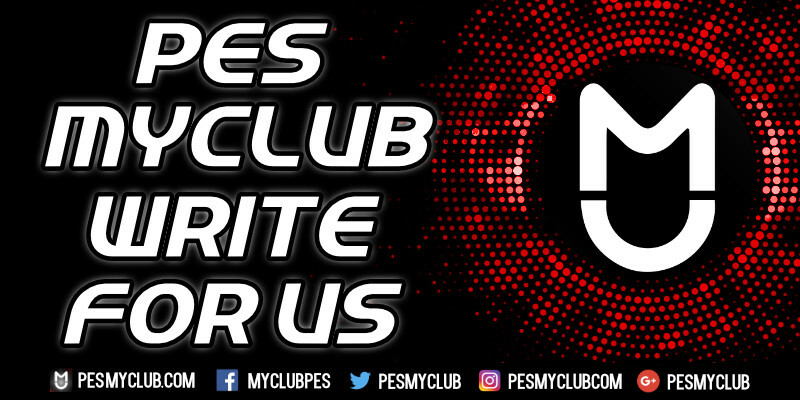 Like the page, share the post, get some free classic PES games – it’s as simple as that.